The Scientology religion provides answers to many questions about life and death. It encompasses an exact, precisely mapped-out path. 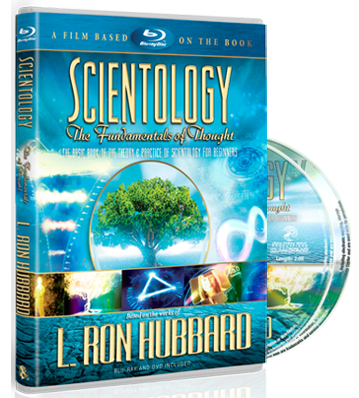 In developing Scientology, L. Ron Hubbard discovered a technology to free the human spirit and thereby allow Man to really know himself. He thoroughly tested all procedures and recorded those that proved most workable in bringing about uniformly predictable results. These comprise standard Scientology technology. Through application of Scientology principles and technology in an auditing session, a person is able to remove barriers and unwanted conditions and so become more himself. As a person progresses, he reaches out to help others in the ways he has been helped. 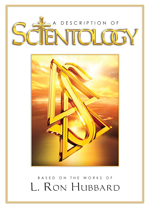 That which is real to the person is all one is asked to accept of Scientology. No beliefs are forced upon him. By training and processing, he finds out for himself the answers he is searching for in life.